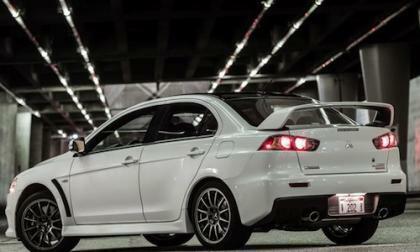 Mitsubishi will auction off the first 2015 Mitsubishi Lancer Evolution Final Edition #0001. How long will bidders have? 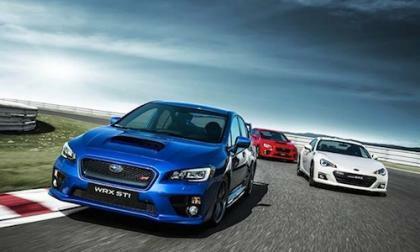 Subaru Canada is experiencing record growth and the 2016 WRX/STI is leading the lineup. 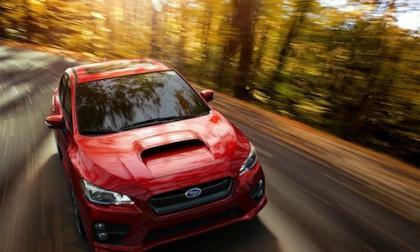 Will WRX/STI’s success spur more stand alone STI models? 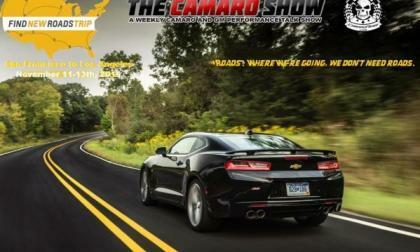 As part of the ongoing 2016 Chevrolet Camaro road trip campaign titled the Find New Roads Trip, Chris Frezza of The Camaro Show and Jason Port of CamaroNews will be driving a 6th generation Camaro from San Francisco to Los Angeles – and you can follow along with the crew via a handful of social media venues. 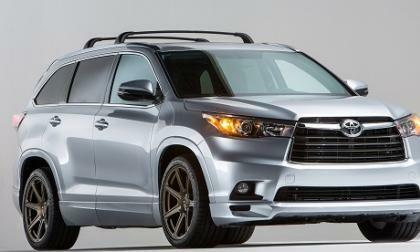 Toyota's 2015 Highlander TRD seems to make good sense. 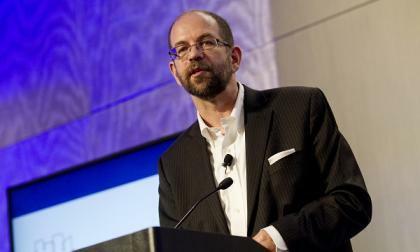 Toyota forms new Silicon Valley and MIT focused company to move autonomous driving technology forward. 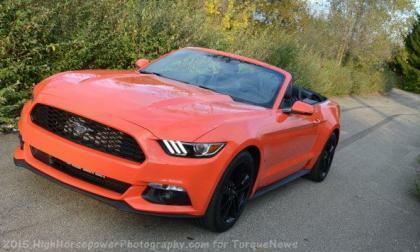 The Ford Mustang posted another stellar sales month in October 2015, moving more than 10,000 units for the 5th time this year and in doing so, the Mustang is nearly 40,000 units ahead of the Chevrolet Camaro in the annual sales race – making up for 5 straight years of losing the fight by slaughtering the competition in 2015. Subaru is tiny compared to other automakers and isn’t even in the top 15 global automakers. How do they continually beat all other brands? 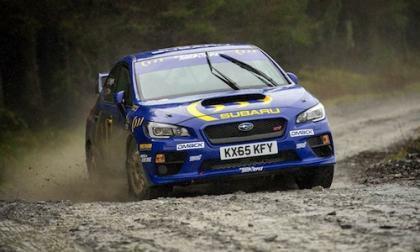 Higgins tests the new NR4-spec Subaru WRX STI ahead of the Wales Rally GB. Why does he call it the silent assassin? 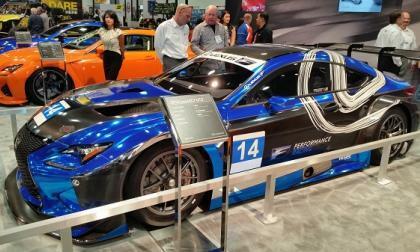 Attending 2015 SEMA Show Las Vegas was an eye opener for this gearhead. 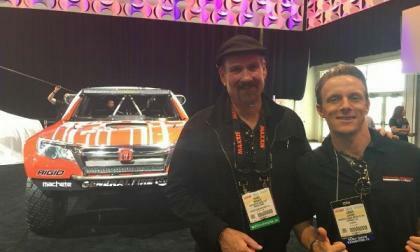 A friend from Honda asked me what was my favorite car at SEMA? Seriously, I couldn’t answer that question. 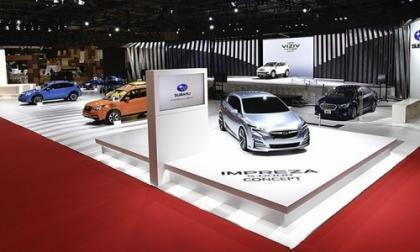 Subaru brought the Impreza 5-Door concept hatchback to Tokyo, they will bring the new Impreza sedan concept to LA. Will the 2017 Impreza look like the show car? 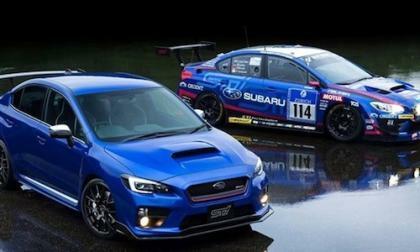 The 2016 Subaru WRX/STI is scolding hot and the Subaru BRZ is ice cold. 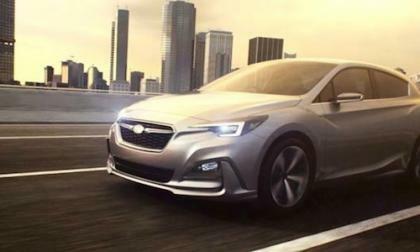 Why are these 2 Subaru models traveling in very different directions? 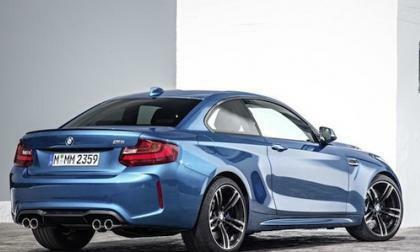 The all-new BMW M2 Coupe hasn’t even hit BMW showrooms and there’s already talk of an M2 Cabriolet. Should BMW build one? A new larger 3-Row crossover to replace the aging Tribeca is coming. 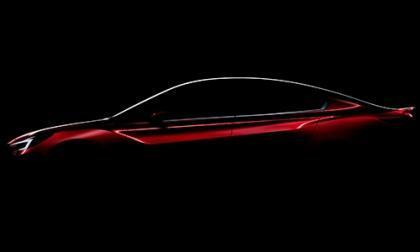 How long will Subaru fans have to wait? 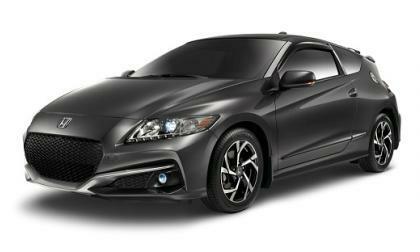 Sitting on display at Honda’s corner of the world’s largest aftermarket show was perhaps the most under appreciated car in Honda’s North American lineup. 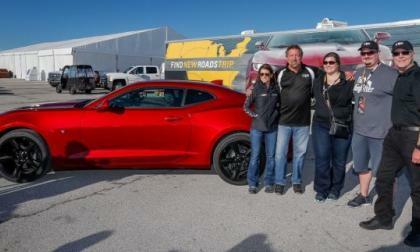 This past weekend, NASCAR driver Danica Patrick delivered the first 2016 Chevrolet Camaro sold via the retail process to a very lucky owner in Texas, as Alican “Turk” Boyacioglu officially became the first person in America to own a next generation Camaro. 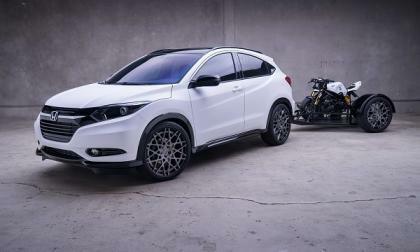 Monday news from Honda came with a confirmation of initial 2016 Honda deliveries. Here’s what we know. 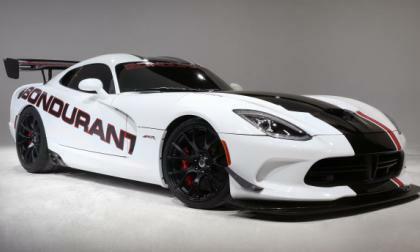 Bob Bondurant’s school of high performance driving has made a major announcement, switching to the Dodge Viper, Challenger and Charger from the Chevrolet Corvette and Camaro fleet that the Arizona-based driving school has been known for over the past decade. 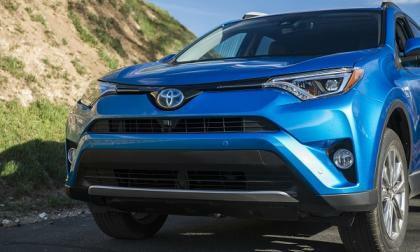 Toyota’s new 2016 RAV4 Hybrid AWD stands alone in a green field. 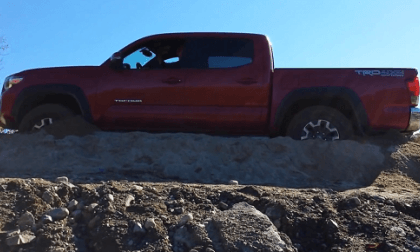 This may be the most impressive new capability of the all-new Tacoma. Subaru commemorates the Nurburgring 24-hour victory with a special 2016 Subaru WRX STI NBR Challenge Package. 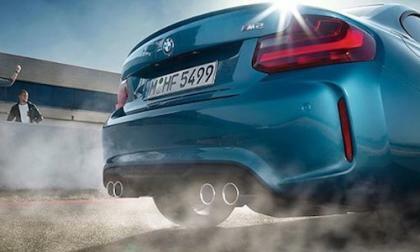 Fans won’t see it in the U.S.
A new generation will be attracted to the new BMW M2 for more than one reason. It’s the least expensive M model, but there’s other reasons. The all-new 2017 Subaru Impreza has been seen testing under heavy camouflage in Japan. 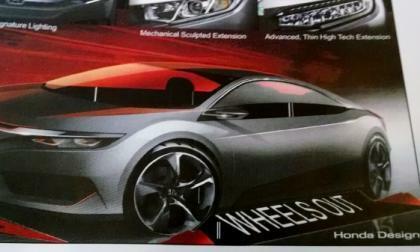 Will it resemble the Impreza 5-Door Concept? 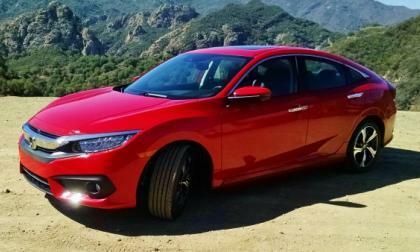 What will the production 2016 Civic Coupe look like, how much will it cost and when will it come to market? 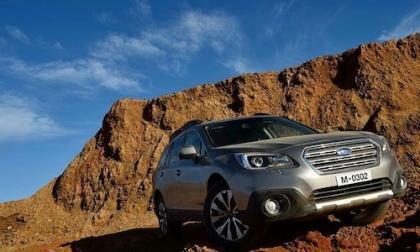 The 2016 Subaru Outback and Forester are hot items in Australia where SUV sales are overtaking passenger cars. Why is Outback the hottest model? Well sort of. We look to the Baja 1000 Ridgeline desert race truck for a clue or two. 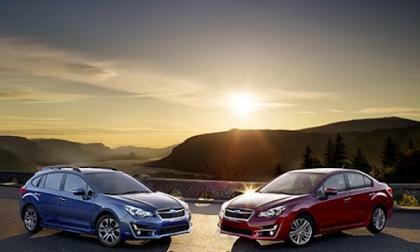 The 2014 Subaru Impreza compact and Legacy sedan are tops in the retained value compact and mid-size segments. 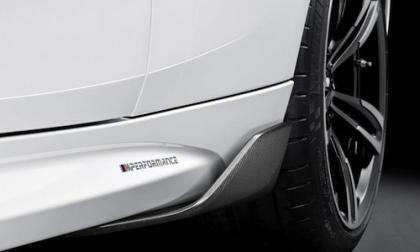 The new top 3 Series model, 2016 BMW 340i is at the SEMA Show and new M Performance parts will bump up the hp significantly. 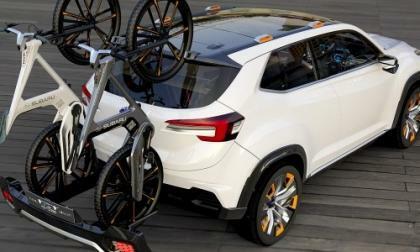 Here’s what Lexus brought to the annual celebration of aftermarket add-ons. 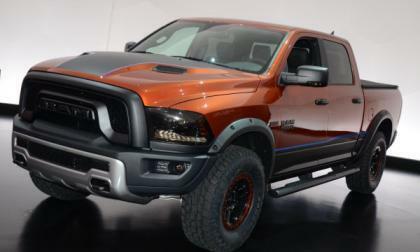 The new Ram 1500 Rebel is the biggest and baddest factory half ton Dodge or Ram truck of the modern era, but at the 2015 SEMA Show, the Mopar crew has taken this rough and rugged factory package to an even more extreme level – with a fairly brief modification list. 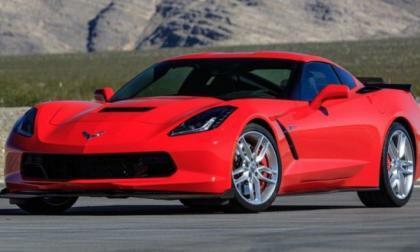 C7 Chevrolet Corvette Stingray owners got some good news this week, as General Motors used the 2015 SEMA Show to introduce 14 new components of the Corvette Z06 which can now be purchased for the Corvette Stingray – lifting the “base” Corvette to a whole new level of performance.